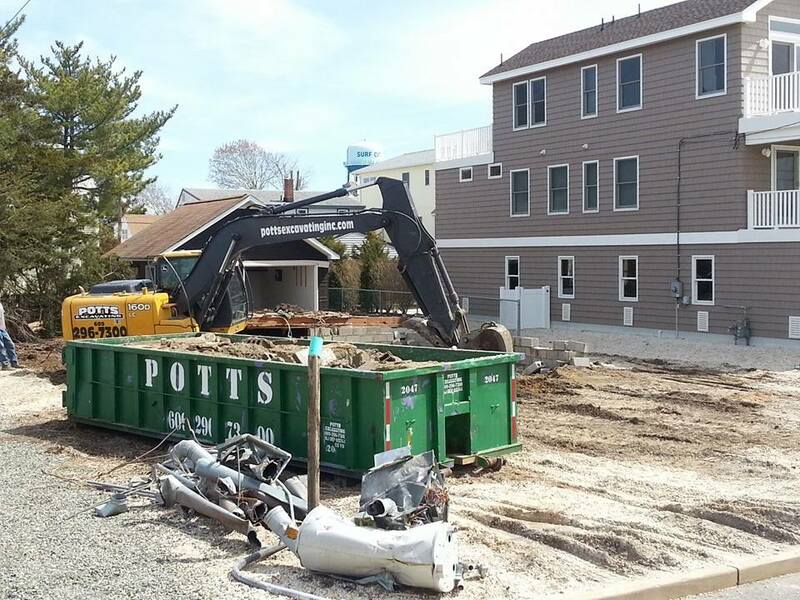 Lavallette is planning to take over construction inspections in Seaside Park, with the details of how the arrangement will work still under consideration. Lavallette officials said recently that salaries of inspectors will be shared between the two communities, and inspectors who work on a part-time basis in both towns will likely have their hours changed. “Some people’s hours were changed, and most of them were cut down pending the joint service,” said Councilwoman Joanne Filippone. Each town will receive their “fair share” of revenue brought in from their respective communities, said Mayor Walter LaCicero. Last month, Lavallette hired a new full-time inspector who previously worked in town under a state program which provided inspectors following an uptick in demand after Superstorm Sandy. That program ended recently, necessitating many coastal communities in New Jersey to take a fresh look at their inspection personnel. Inspectors are responsible for construction, building subcode, plumbing and fire inspections.